Westerns have been very few and far between over the last few years, and with the exception of Django Unchained, they haven't really found a place with modern audiences. 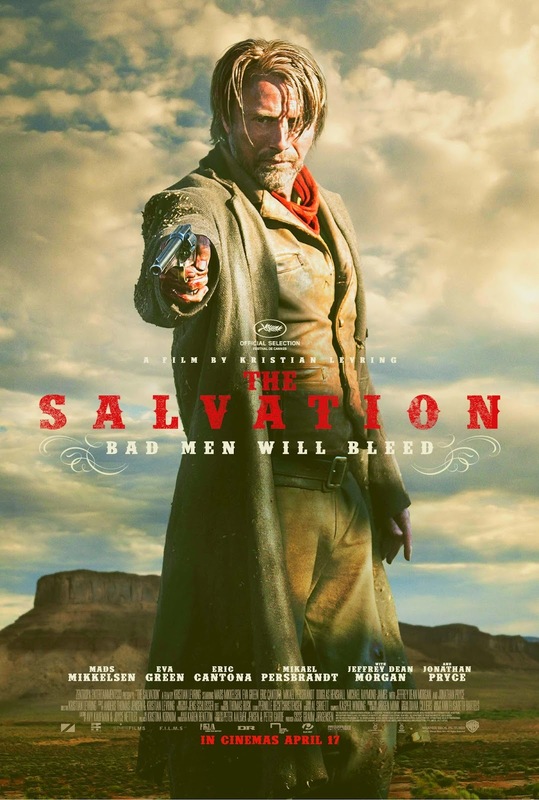 That could all change with The Salvation, a tribute to classic westerns of years past, that perfectly captures the classic and mythic nature of this beloved genre. 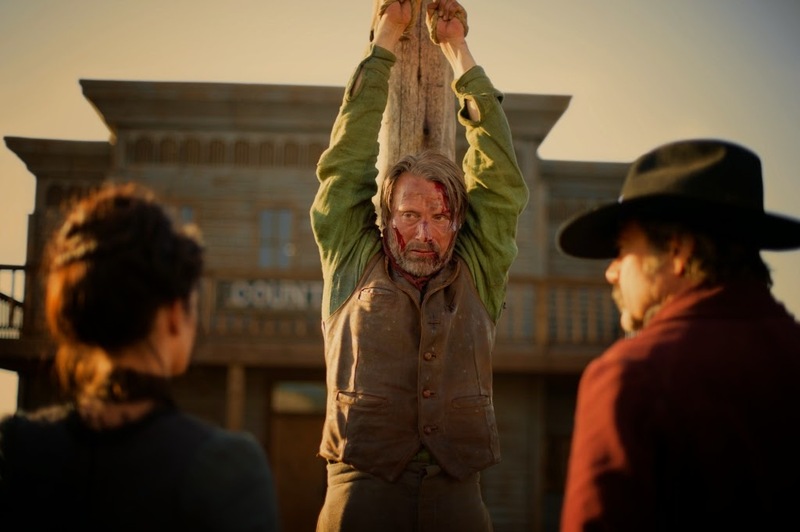 The above trailer does a great job of showing exactly what director Kristian Levring wants to achieve with The Salvation, and couples a strong lead performance from Mads Mikkelsen with an impressive supporting cast, including Eva Green, Jeffrey Dean Morgan, and Eric Cantona (yes, really. He's proven himself a competent actor since he gave up football). I have a feeling, years from now, this could be said in the same breath as other classic westerns, like Once Upon a Time in the West, Tombstone, and Unforgiven. Synopsis: In the 1870s, among new settlers and outlaws, Danish immigrant Jon (Mads Mikkelsen) has been waiting for years to bring his wife and son to the United States. When he finally succeeds, moments after their arrival they fall victim to a horrific crime. Out of grief and despair Jon kills the perpetrator. His actions unleash powerful forces. His victim’s brother is the ruthless Colonel Delarue who terrorises the town of Black Creek and will stop at nothing to avenge his brother. Betrayed and ostracised by the community, Jon must transform himself from peaceful settler to fearless warrior to save the town and find peace.